Home > Products > Male Pin Headers > 2.0mm Male Header > 2.00mm pitch single row double plastic SMT connector. 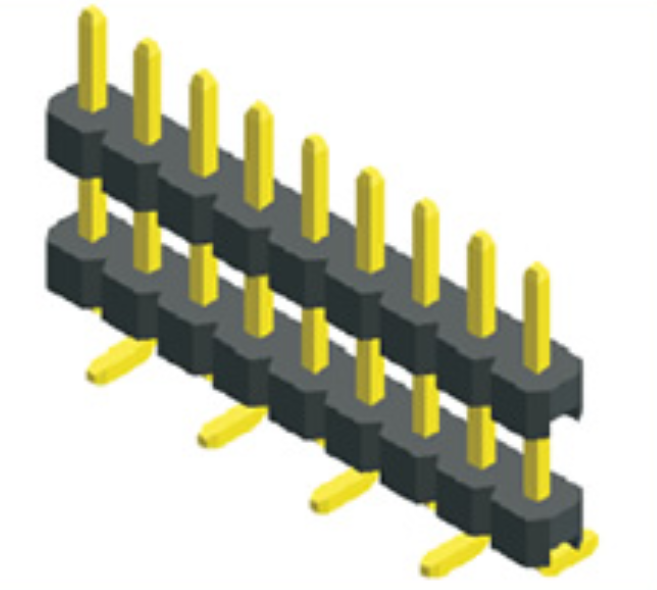  2.00mm pitch single row double plastic SMT connector. 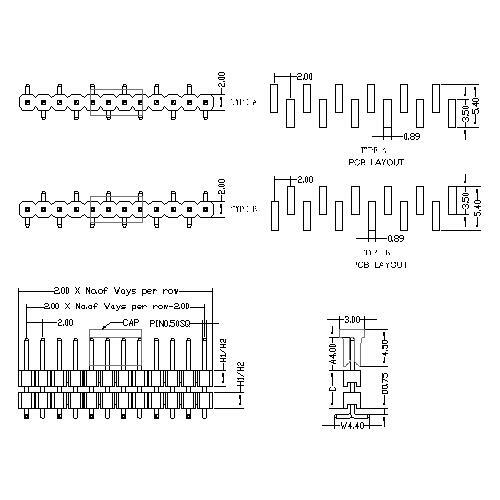 Shenzhen Antenk Electronics Co., Ltd. introduced a 2.00mm pitch, single row, double plastic, SMT with clamping cover connector. Connector, CONNECTOR. Domestically referred to as connectors, plugs and sockets. Generally refers to electrical connectors. That is, a device that connects two active devices to transmit current or signals. Connectors are a component that our electronic engineering technicians often come into contact with. Its role is very simple: to bridge the communication between the blocked or isolated circuits in the circuit, so that the current flows, so that the circuit achieves the intended function. Connectors are an indispensable part of an electronic device. You will always find one or more connectors when you look at the path through which the current flows. The connector form and structure are ever-changing. There are various types of connectors depending on the application object, frequency, power, application environment, etc. Looking for ideal With Clamping Cover Connector Manufacturer & supplier ? We have a wide selection at great prices to help you get creative. All the 2.00mm Pitch SMT Connector are quality guaranteed. We are China Origin Factory of Board to Board Smt Connector. If you have any question, please feel free to contact us.